Girl, look in the mirror, it’s not about your clothes, your hair, or the diamonds in your ear. Put away the false desire, and pick up what you want and take yourself higher. 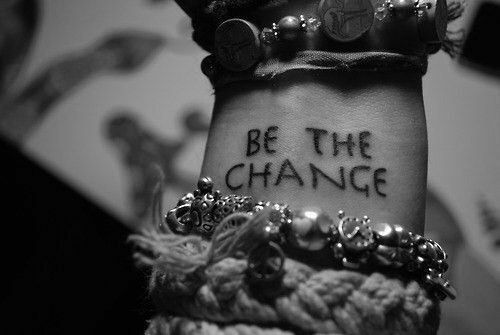 Beautiful, Strong, Lovely and Pretty, be the change, be every woman!